Prominent & Leading Manufacturer from Mumbai, we offer ebike battery. 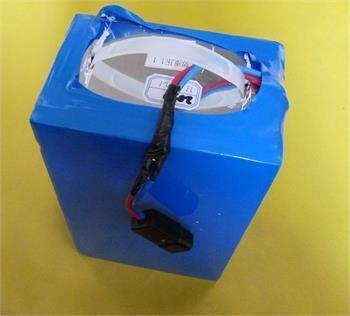 We have our range of Ebike battery packs that are used in portable instruments. We provide the battery packs with reliable protective circuit. This is very necessary for the safe functioning of the battery packs.